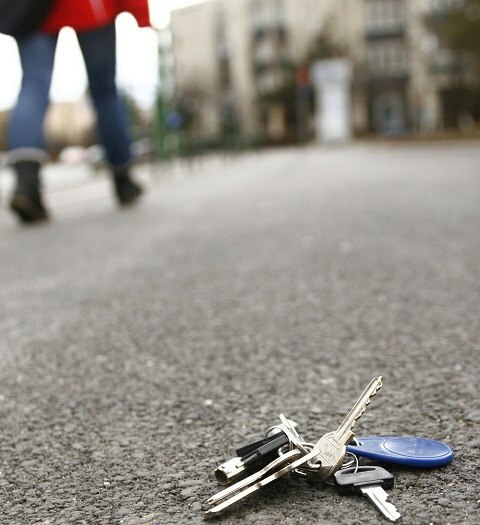 We are also authorised to provide key cutting and duplication for several restricted key systems. These are controlled and managed in our state of the art workshops, to ensure the quality, security and integrity of the restricted system. simply cut a spare, just in case. Our Security Technicians are experienced in rekeying locks for homes, businesses and even specialised properties and extensive industrial sites. When should you rekey the locks on your property? Rekeying your property will give your peace of mind and ensure the security and safety of your property, family and staff. 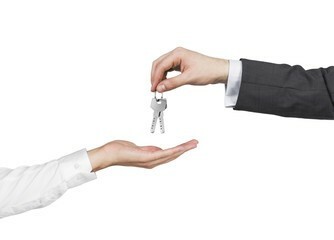 Often properties end up having a cluster of different keys to open an array of different locks. This is common upon the construction of a new property or if locks have been replaced or added over time. Imagine the convenience and simplicity of having one key that opens several or all your locks. BullAnt Security Technicians can key locks alike to reduce or eliminate the need to have different keys for different locks. 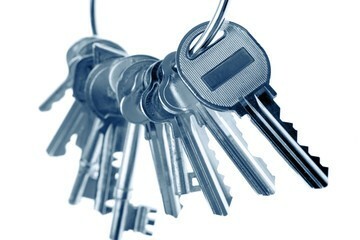 Call a BullAnt Security Technician to have your key’s and locks simplified. We also specialise in medium to high security restricted key systems for improved key security and access levels. Click here to read more.